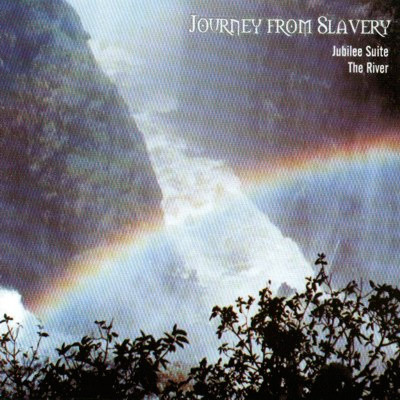 “Journey from Slavery” (length 56 minutes) is a concept album embracing a variety of musical styles. The first main section “Jubilee Suite” is based on a four movement piece that Ian originally wrote and performed for the opening of the Jubilee Medical Centre in Liverpool. The second section “The River” explores some of Liverpool’s infamous historical links with the slave trade. This dramatic, moving and atmospheric piece takes you on an epic journey, touching on themes of physical and spiritual slavery, and the ultimate power of love to bring reconciliation and freedom.